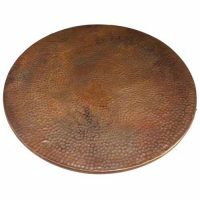 Category: Copper Table Tops. 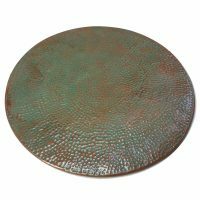 Tag: restaurant pastry kitchen metal composite plywood mdf textured handmade hand madr crafty handicrafts crafted Egyptian Artisans art decor decorations decorative decorator. 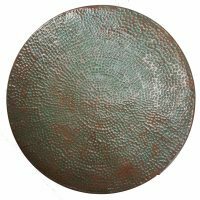 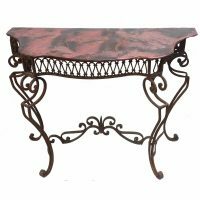 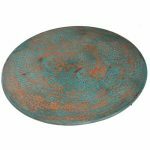 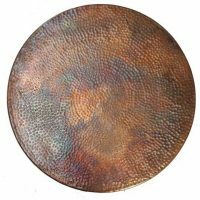 Handmade by Egyptian Craftsmen Coppersmiths from pure Copper. 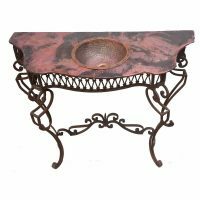 Perfect Adornment to your Kitchen, Living or Dinning Room. 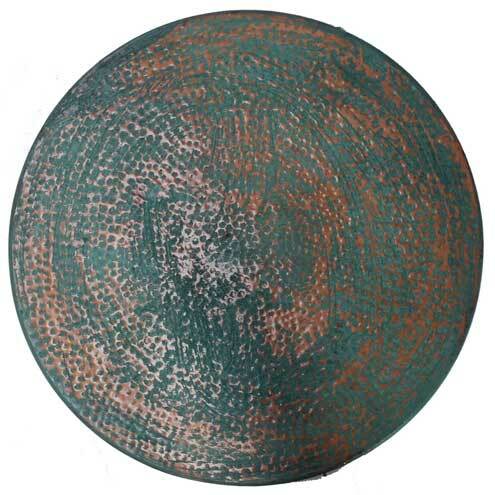 Easy Maintenance Smooth Surface. Vintage Turquoise Finish.